What is a Piezo Flexure Stage? The nPoint LC.400 series of controllers have several internal functions for use with raster scanning. A traditional raster scan can be generated via the simple Raster Scanning GUI used in the traditional raster scan below. Additional raster scanning patterns can be generated via the arbitrary scan capability of the controller. This provides complete flexibility for the type of scanning pattern, leading to decreased time to complete a scan. The LC.400 controllers can also record up to 8 streams of internal data simultaneously, including voltage measurement from the BNC analog inputs. In this case, the analog inputs can be disabled for position command functionality while retaining recording capability. This is useful in applications that benefit from correlating stage sensor readings with measurements such as fiber alignment intensity. The internal recording function can sample every 24 microseconds. The rate can be adjusted to record for longer periods of time for a given buffer size. Sensor and BNC analog input values are recorded with 20 bit resolution. In the following sections, the NPXY60Z20-257 stage has been used to demonstrate the various raster scanning modes. Constant velocity motion in the fast axis and stepping in the slow axis. High frequency motion profile content and acceleration may disturb the overall mechanical assembly, causing noisy data acquisition. 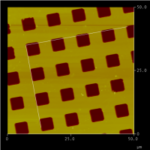 Traditional Raster Scan – Scanning this area with 50 lines gives a step size of 1.02 microns in the line axis (50 microns/49 steps). 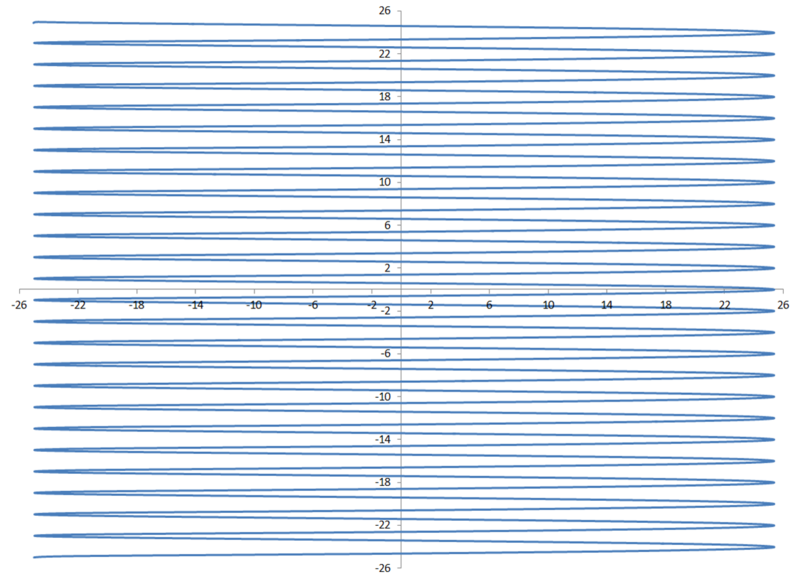 5ms dwell time is used at the beginning of each line to let the stage settle. The raster scan completes in less than 1 second. Traditional raster scan pattern. 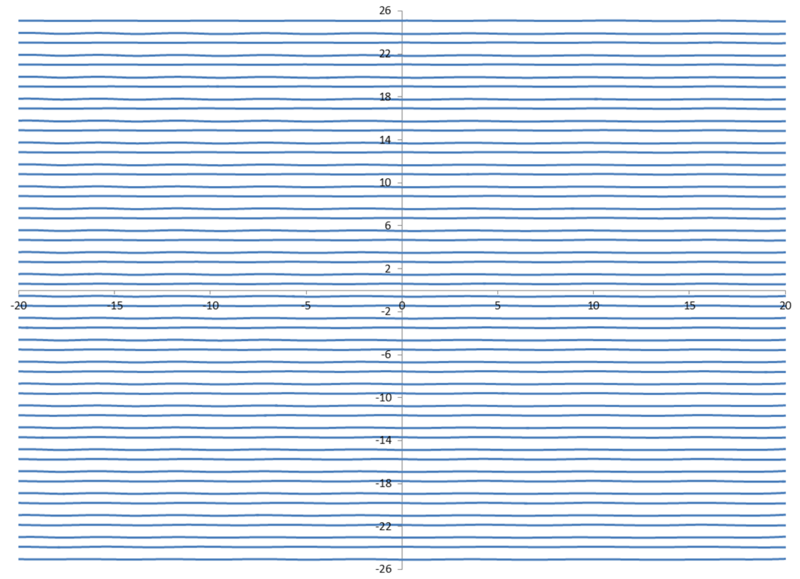 Lines represent X vs. Y sensor data for a 40 X 50 micron section of the 40 Hz triangle raster scan. Sine wave is used in the fast axis and single constant velocity ramp for the slow axis. 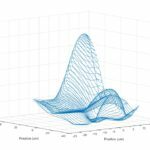 Raster Scan with Constant Velocity Ramp – With a typical 100 mA piezo drive controller (more current capability is optional), this stage is able to scan a 50 micron by 50 micron area with a 40 Hz sine waveform for the fast axis. Since this mode of scanning does not require dwell time at the end of each line the overall scan time is reduced. With 50 lines this scan completes less than 700 milliseconds. 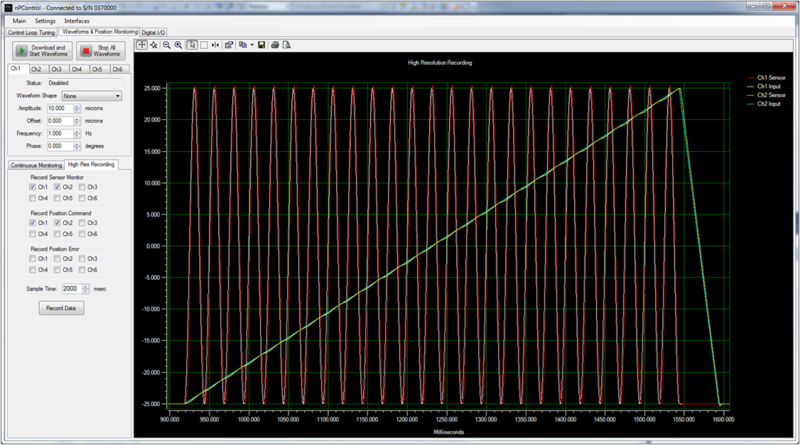 Raster Scan with Constant Velocity Ramp Pattern. 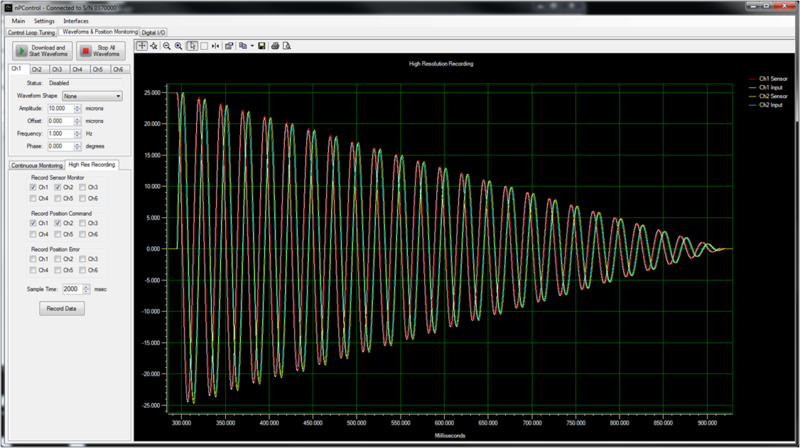 The blue line represent X vs. Y sensor data for a 50 x 50 micron section of the 40 Hz sine wave scan. Spiral Scan – With a typical 100 mA piezo drive controller (more current capability is optional), this stage is able to scan a 50 micron diameter area at 40 Hz. With 1 micron spacing this scan completes in less than 700 milliseconds. 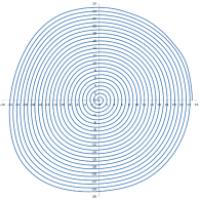 Spiral Scan Pattern. 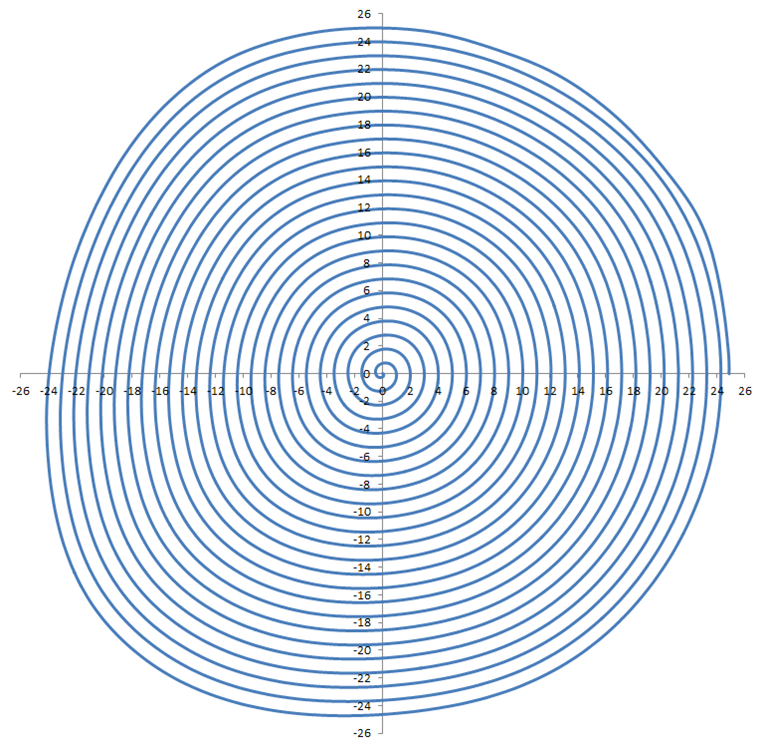 The line represents X vs. Y sensor data for a 50 mircon diameter 40Hz spiral scan. With the same piezo stage and greater 200mA current option the system can scan at 80Hz covering a 50 micron diameter area in less than 350 milliseconds. This is the fastest scan achieved with this system under the conditions tested. Keep up to date with the latest in nanopositioning!